The holidays are coming and it is the time of the year when everyone gathers together - family and friends. A time when there are so many events to attend to such as birthdays, reunions, Christmas parties, meet up with friends or colleagues and as well as hosting your own party at home. All Occasions are involved dressing up in your trendiest outfits and wearing stylish accessories. One of these styles is to wear eyeglasses. Nowadays, it's not only for oldies and those who are improving one's sight. 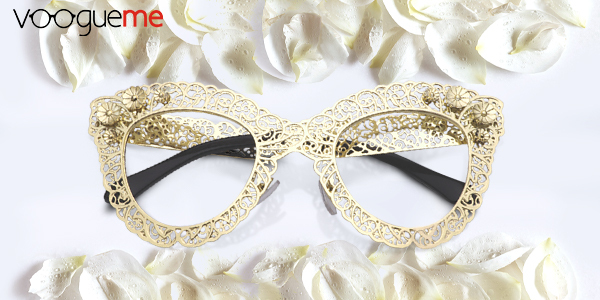 Eyeglasses can add cheer to your holiday celebrations and make it more fun by matching your outfit to a stylish one. Reaaaally cute glasses! Perfect for special occasions. 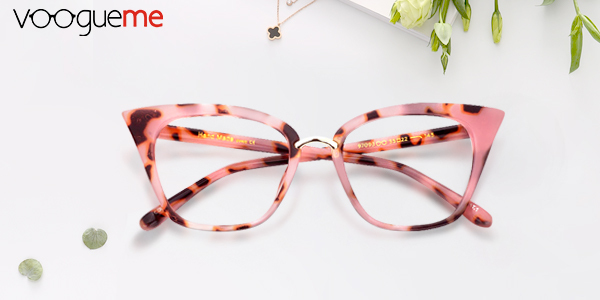 With all the creative eyeglasses now available, people will no longer say that it can make someone wearing it look older and that they are boring or nerd. Whatever they call it. 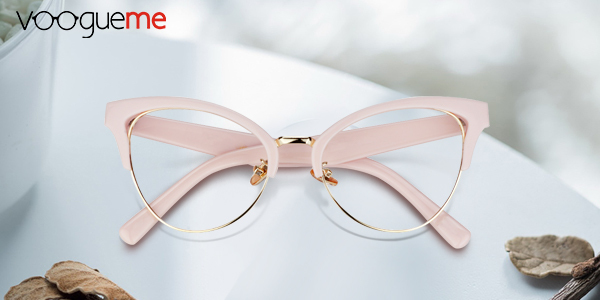 Try these a must have cute eyeglasses for this holiday season. You will not only look good but also young and trendy.